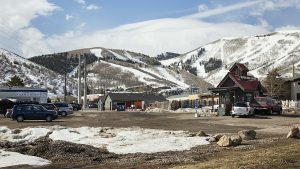 Park City leaders at a recent meeting decided not to immediately hire a firm that would provide free car rides covering short distances, indicating they wanted to delay the flag drop on a six-figure contract that drew broad criticism from the local taxi and shuttle industry but support from others who see such a service as providing community benefits. 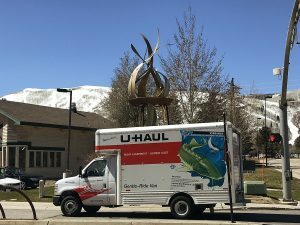 The Park City Council at a meeting in late June could have authorized a $358,727 contract with a firm called Downtowner App, Inc. to provide the service. It was the second time in June the City Council could have authorized the contract, but the first delay followed by the decision against the immediate hiring highlighted a difficult discussion that dwelled on topics like competition with the taxis and shuttles. The City Council opted to reject the Downtowner App, Inc. bid and the others that were submitted to provide the service. The elected officials instead want City Hall staffers to craft another request for proposals for a service. The City Councilors indicated they want the request modified from the original one that garnered the response by Downtowner App, Inc. They said they want the request to outline a service that does not provide door-to-door service and one that starts earlier in the day and ends earlier in the evening. The modifications are meant to address some of the concerns of the taxi and shuttle companies. The Downtowner App, Inc. proposal that was rejected would have employed four vehicles running on electricity and serving areas stretching outward from Old Town such as Prospector, Thaynes Canyon, the Aerie and Bonanza Park. City Hall officials argued the service would complement the free bus system by serving areas deeper into neighborhoods. It is an app-based system that would allow someone to order a vehicle online. Alfred Knotts, the transportation planning manager at City Hall, said in an interview after the City Council rejected the bid he anticipates the redone request for proposals will be issued in mid-July. He said the document will be refined from the one that was issued earlier. Knotts said the request could potentially involve a service that takes someone to or from a bus stop. A service like that could assuage at least some of the concerns of the taxis since it would not offer door-to-door service like they do. Knotts referred to a service as microtransit. The mayor and City Council received one hour of testimony from 16 people prior to the decision to reject the bid. The input was split as the taxi and transportation companies outlined their opposition while several citizens indicated they would support a service. Ruth Meisma, an Old Town resident and a supporter, said a service could assist as someone moves between the Old Town transit center and places like the upper section of Woodside Avenue. It could also be beneficial to the elderly, she said. The service would have “priceless value,” Meisma said. 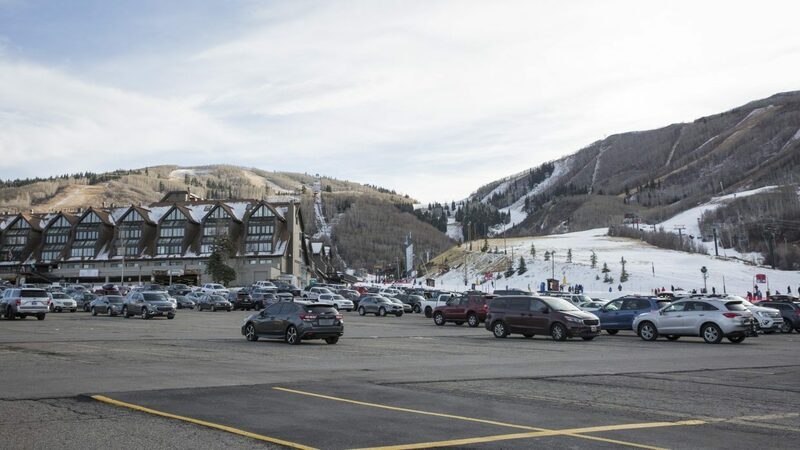 Adam Strachan, a Prospector resident who is a member of the Park City Planning Commission, told the City Council a City Hall document that guides growth called the General Plan addresses the prospects of alternative means of transportation. He said the Downtowner App, Inc. system should be tested. “Why throw this off the table immediately,” Strachan said. 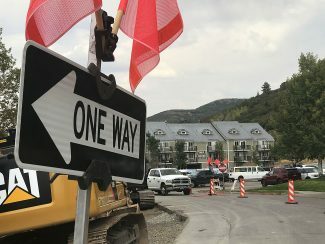 Angela Moschetta, a member of the issues group Future Park City, said Downtowner App, Inc. could create local employment opportunities and the firm has a “proven track record.” She said it would be tragic if the contract was delayed based on the opposition. The opponents were especially leery of a service competing with the taxi and transportation companies, describing in sometimes stark terms that Downtowner App, Inc. could threaten the existence of some firms. Jack Fenton, who owns the Ski Town Express airport shuttle and taxi service, said a contract with Downtowner App, Inc. would be a waste of money. “We don’t need it in Park City,” Fenton said. He receive applause from the audience, prompting the mayor to request the people in the crowd refrain from clapping. Luci Sosnowski, a cab driver, predicted competition between Downtowner App, Inc. and the taxi and transportation companies. The cost of the contract is “outrageous,” she said. The impact would be “money out of our pockets directly,” Sosnowski said. There was also a tense moment involving Mayor Jack Thomas and one of the critics of the service, spotlighting the deep opposition of the taxis and transportation companies. Sam Rubin presented the results of an online survey that supported the opposition and told the elected officials the contract is not a worthwhile use of funds. The mayor responded that surveys are not always objective. “It’s hard for me to give it a lot of credence,” Thomas told Rubin. Rubin was seated at a table with City Hall staffers as he provided testimony. It is unusual for a member of the public who is testifying to be seated there. “I request you back off from the table,” the mayor said. Rubin complied. Thomas later apologized for his remark.